I’m not just about following all the latest trends, but I’ve got to say I definitely get inspired by some of the new styles which are showcased in the shop window or on Pinterest’s trending pics. From uber stylish interiors, glossy magazine spreads and also Instagram, I love getting inspired by new ideas which hit me with such an exciting impact. I then hunt and source the items which I think will work beautifully and incorporate (my interpretation) into my space, always with my personal stamp on it. Which creative being doesn’t enjoy being inspired? Inspiration creates new ideas. And new ideas always stir up passion. 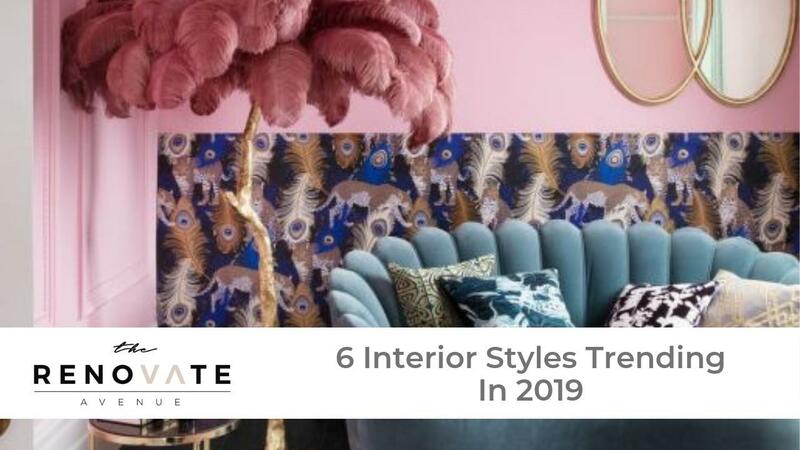 This is my take on interior style trends to look out for and to contemplate in 2019. Remember, there are no certain rules. This is to inspire you and go wild.